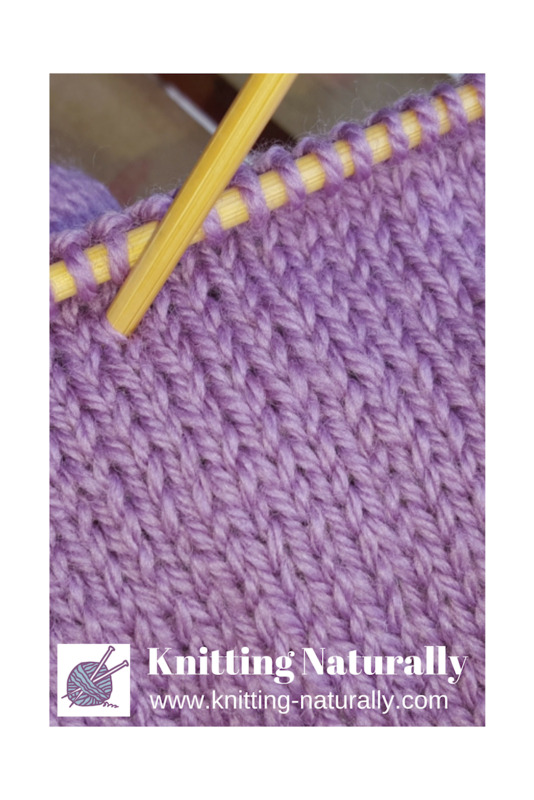 Learn How to Knit with Knitting Naturally! Knitting for beginners is undergoing somewhat of a renaissance. Until recently knitting was viewed as slowly dying art. Some might argue that it still is, but slowly knitters are emerging back into the public view knitting on trains or trams, at lunch time in the city or at the park with the kids. I often knit during my commute to work and people seem to be fascinated by it. Not many of the people who approach me know how to knit, and the few that do often haven't picked up their knitting needles in decades. Most of my in-transit knitting involves small items (baby knitting in fairly fine wool) knitted in the round on two circular needles so I guess I am not your average knitter. But I never fail to draw attention, I always receive compliments on my works in progress and most will tell me that they wish they could knit too. Knitting is a great way to use what I call dead time. I knit on the train, while watching tv or during car trips (when I am not the one driving of course). I find it relaxing and it allows me to exercise my creative side. I knit baby stuff (cause I really like fine work), baby shawls (again fine work) and I love customising knitting patterns to create my own totally unique creations. Knitted items make perfect individualised gifts for family and friends, and you can use your knitting skills to create many beautiful items to decorate your living space. If you didn't learn how to knit as a child all is not lost. Knitting really is not that difficult and most people can learn reasonably quickly and easily. I was taught how to knit as a small child and I have taught my daughter and my eldest grand-daughter how to knit when they were in Junior Primary. So if they can do it, so can you! Knitting is a skill and like all other skills that you acquire during your lifetime, it takes time, patience and perservence to master it. 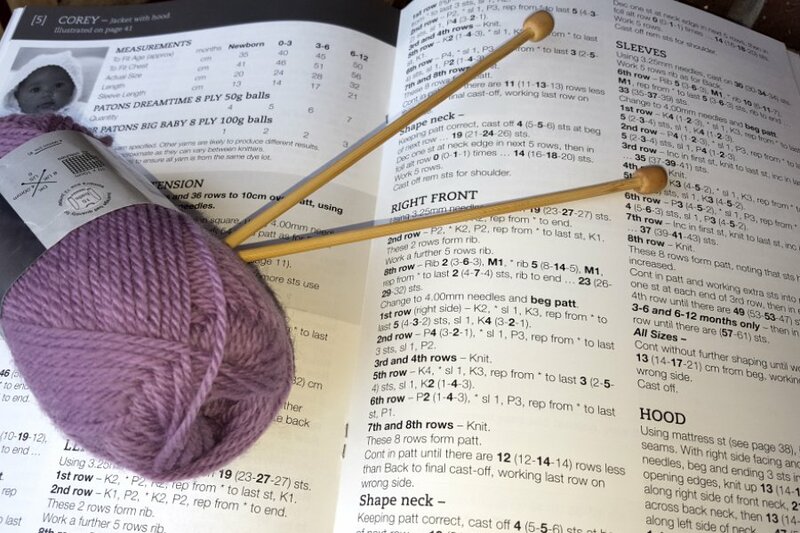 Although knitting is not difficult - anyone can learn how to do it - it does involve learning some fairly intricate hand movements which will (with practice) become almost automatic, but while you are still learning you are likely to feel as if your digits are all thumbs! You will not be a knitting ninja overnight and some of you will give up before you are even close to being comfortable with your needles in hand, but if you are prepared to put in the effort to learn and practice (practice, practice, practice), you will get there. 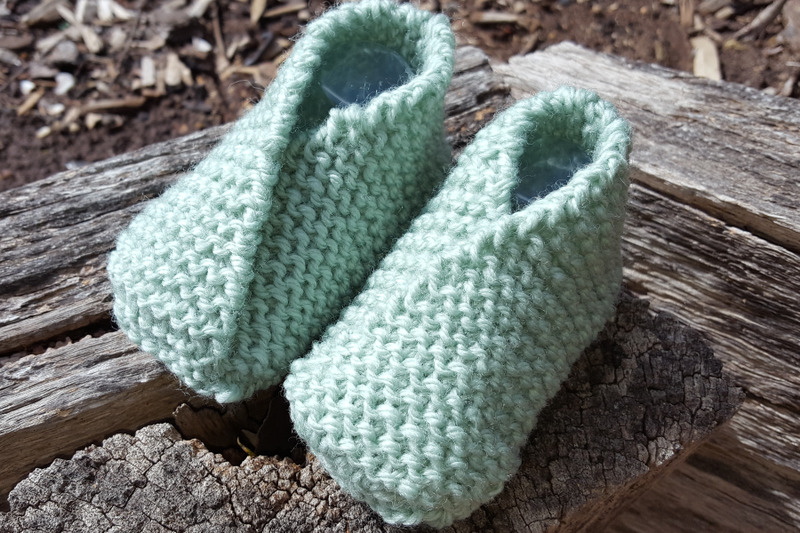 To help you to learn, you will find step by step instructions and knitting hints and tips on this site as well as simple patterns designed for beginners. 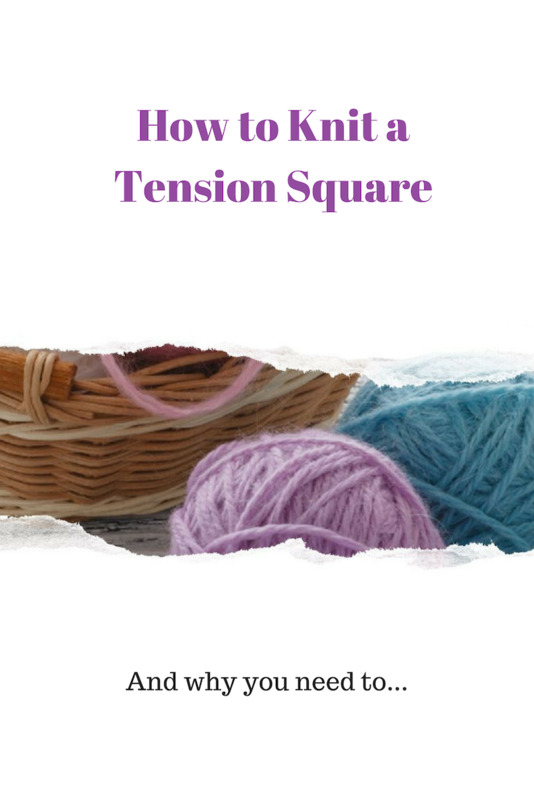 Don't worry if you are seasoned knitter, you will also find resources on the site for those of you who are more experienced. If you are new to knitting, this is the place for you to start. 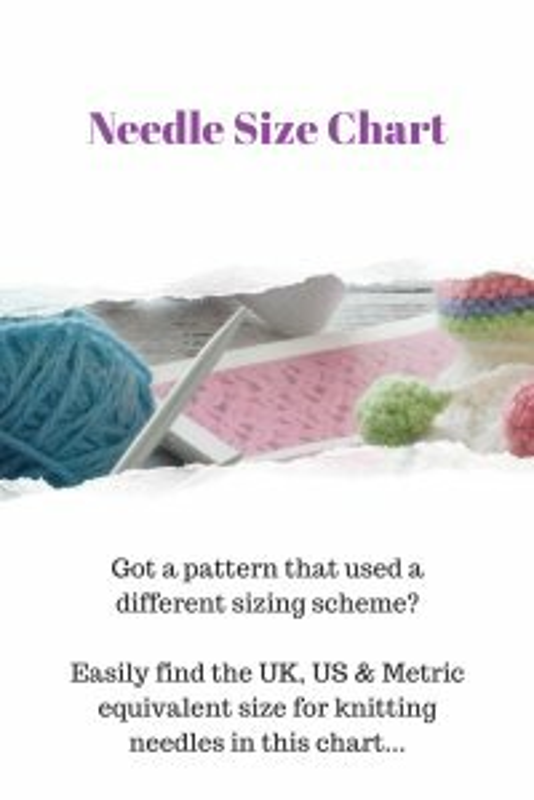 In this section of the website you will find pages that will fill you in on the basics of the craft, like how to choose a pattern and what to look for when you are looking for your first knitting projects. 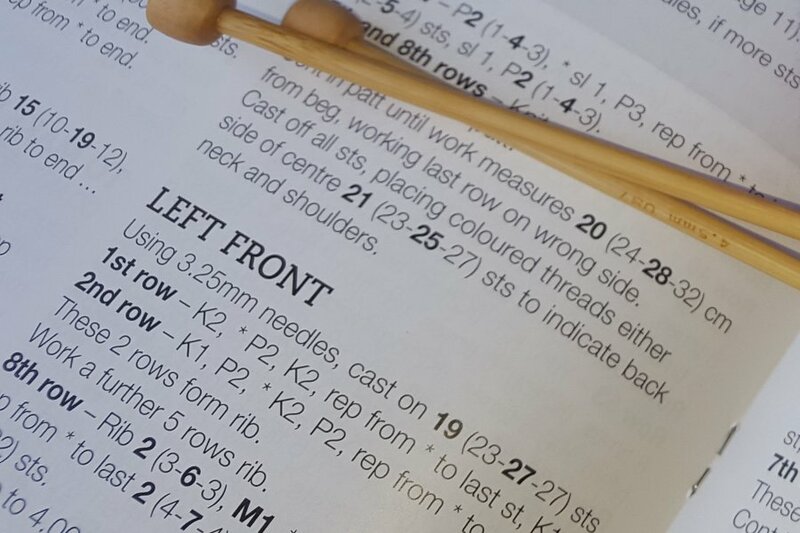 Work your way through these pages and practice the skills you learn on your first knitting project! In knitting there really are just two stitches that you need to master - knit and purl. 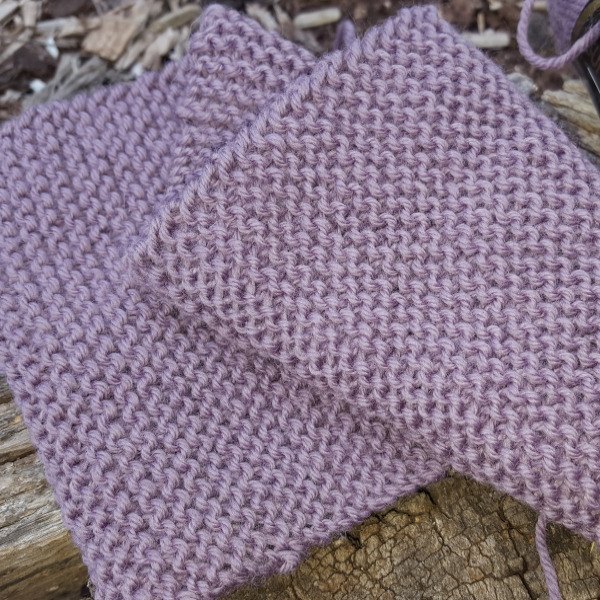 Every stitch pattern you use in knitting is a combination of these two stitches with increases and decreases thrown in to make different patterns in the knitted fabric. Learn those two stitches and a few basic knitting techniques (like casting on and casting off) and you can pretty much knit anything. Once you are comfortable with those basic techniques you will probably be dying to try something more challenging than just knitting a plain square or rectangle (although many very useful knitted items are quite plain and either square or rectangular like scarves, blankets, cushions covers etc...) and if you are planning to make anything that has shaping, you are going to need to know how to increase and decrease stitches. Although there are quite a few ways of doing either, the tutorial below will outline the steps for the most common or basic methods for you to try and practice. But I thought you might like to see the type of knitting you could attempt after you have mastered the basics! There are quite a few different knitting techniques that you can apply to your knitting depending on your level of experience and the effect you are trying to achieve. 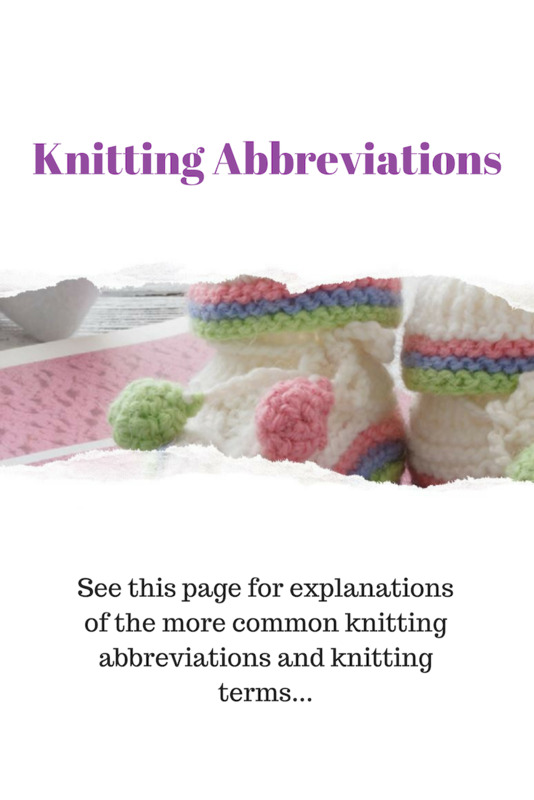 Check out this section of the website for more about Aran Knitting, Fair Isle, knitting lace (simple or true), Intarsia, Modular, Mitred or Shadow knitting. Some of the patterns are pretty basic but that makes them perfect if you want to create your own designs. You can use these patterns for the basic shaping and add your own touches by using some of the knitting stitch patterns I have one the site. 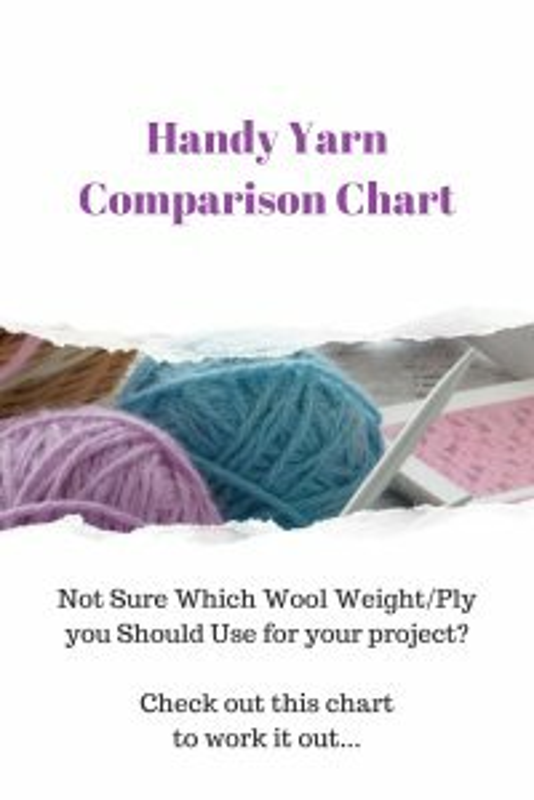 I will also show you some of my favourite sources for free or low cost patterns to keep you happily knitting for years. I love knitting and I find it extremely frustrating when I cannot find the wool and knitting supplies that I want in the (very) few remaining knitting stores in local area, so I decided to open my own store. There is nothing worse that browsing through a stores stock only to have to settle for a colour that is just okay only to find that they do not have enough in the same dyelot for your project. And forget about asking for help with your purchase, not many of the shop assistants understand why the dyelot is important let alone what it actually means. So I went directly to the source and opened an online store so that I can buy what I want and help other knitters to do the same. Knitbits is that store, so if you are looking for knitting supplies and wool in the colour you want and the quantity you need, feel free to pop over to see what I have in store.